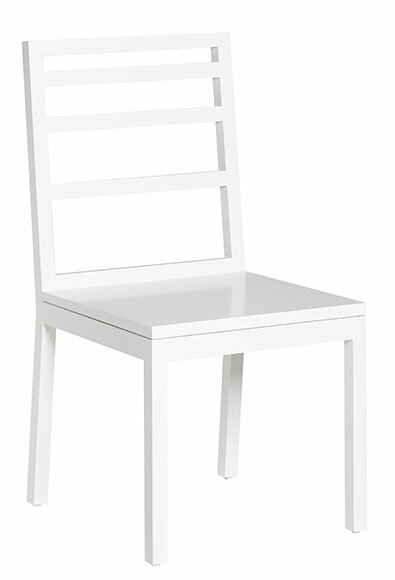 Our stylized Ladder Back Dining Chair is equal parts modern and antique. With its prominent back, this piece sits elegantly around our Shutter and Farm Dining Tables. Shown in White on White. Natural finish options available.